Potty training can be a chore for parents. The constant struggle to get your toddler to pay attention to their bodily functions, the stress of having them sit for hours on end on the potty, and the constant MESS! Hello Baby hears you. As parents ourselves, we know too well the struggles of potty training. That's why we created our Hello Baby Premium Comfort Potty Training Seats. No longer worry about your child falling into the toilet. 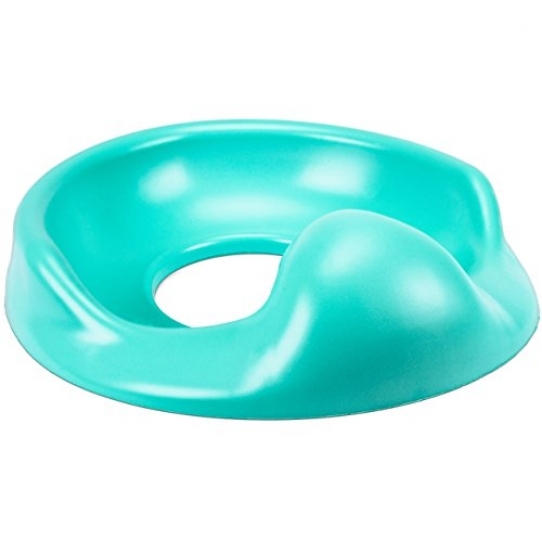 No longer allow your child's fear of falling into the toilet to prevent them from going potty. No longer allow bathroom messes to ruin your day. Our training seats with a backrest help keep your child securely on the toilet without fear of falling in. Made with Comfortfoam technology, we guarantee a more comfortable experience than our cheap plastic competitors so that your toddler can focus on the task at hand: actually going potty. Don't let the struggle the lead to teenagers in diapers and pick up one of our training seats today.